Utter | Off-The-Pitch! 7 Sportsmen And Their Side Businesses! HOME / SPORTS &AMP; FITNESS / OFF-THE-PITCH! 7 SPORTSMEN AND THEIR SIDE BUSINESSES! While the Men in Blue mean serious business on the field, they mean business off-field too! Many cricketers have ventured into the business world with their side-businesses and are doing quite well. So let’s take a look at 7 such sportsmen and their off-the-field businesses! 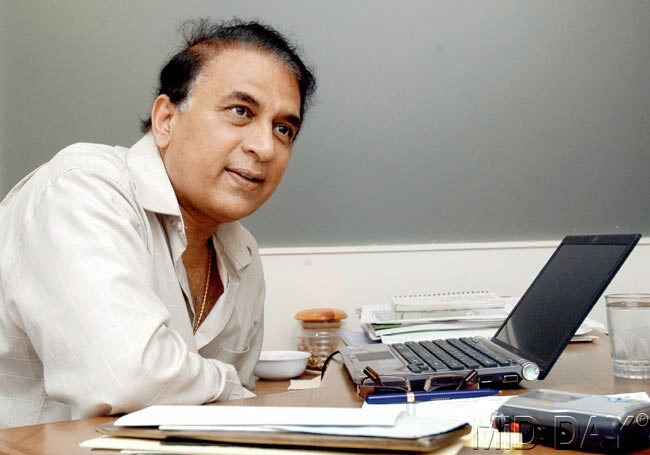 Sunil Gavaskar In 1985, Gavaskar launched India’s first sports management company – Professional Management Group. The company is still going strong! 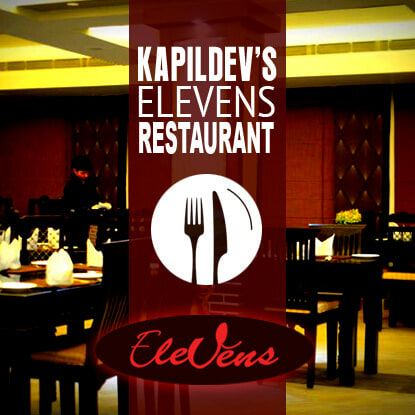 Kapil Dev The former Indian captain is the owner of Elevens restaurant in Chandigarh and Patna and Kaptain’s Retreat Hotel in Chandigarh. He also launched a floodlights installation company called Dev Musco Lighting Pvt. Ltd. in partnership with Musco Lighting. 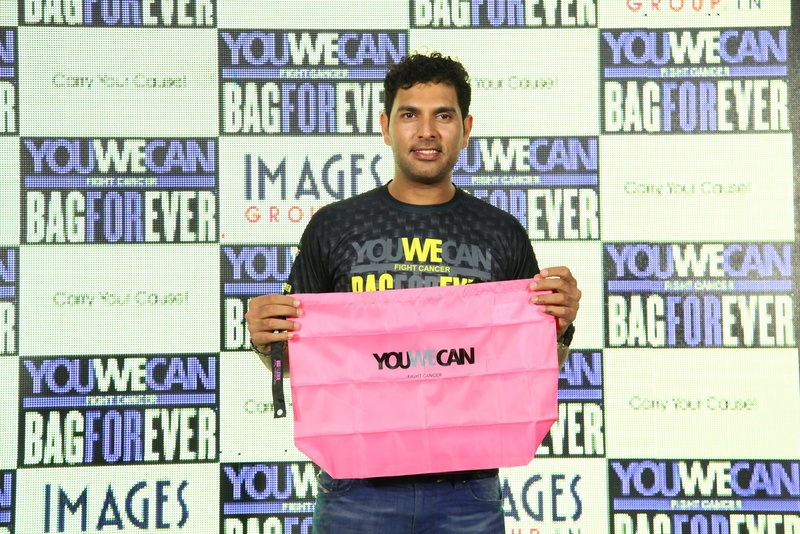 Yuvraj Singh Yuvi recently floated an online venture fund under the name YouWeCan. It aims to support aspiring entrepreneurs and startups. Its debut funding was an investment in a mobile phone-based beauty and wellness startup called Vyomo. 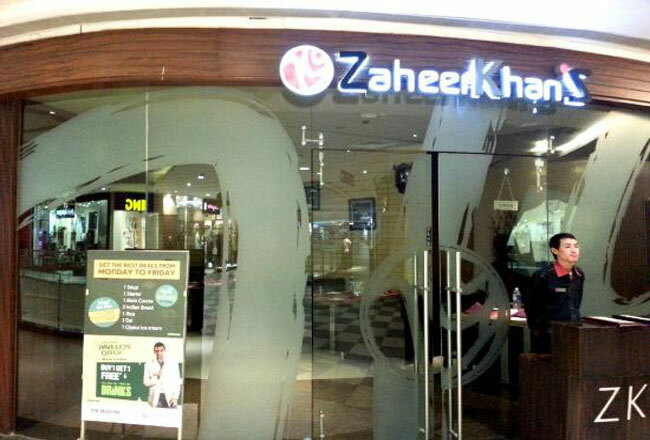 Zaheer Khan Indian fast bowler, Zaheer Khan started a restaurant called ZK’s in Pune and now has two branches. 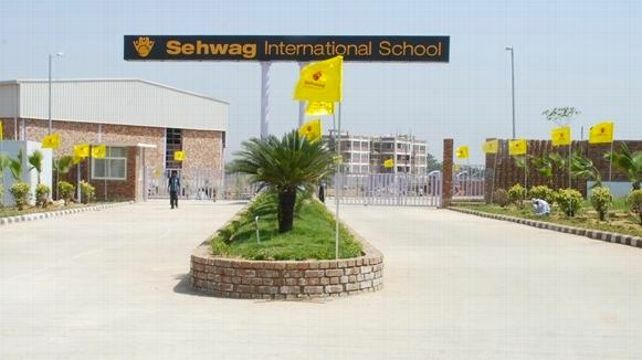 Virender Sehwag Sehwag set up ‘Sehwag International School’ which is spread across 23-acres in Jhajjar, Haryana. 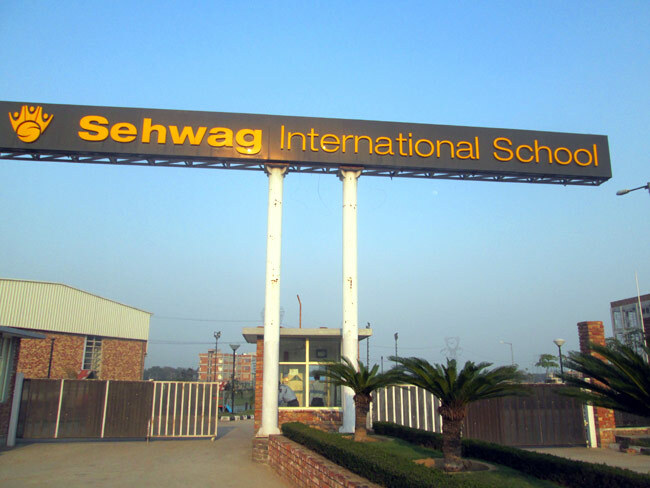 The school offers world-class facilities for sports and academics. Sachin Tendulkar The God of Cricket, Sachin Tendulkar owns a restaurant by the name Tendulkar’s in Mumbai. 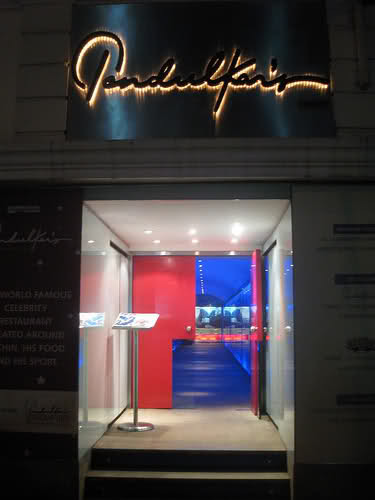 The restaurant offers some of Sachin’s favourite dishes! M.S. 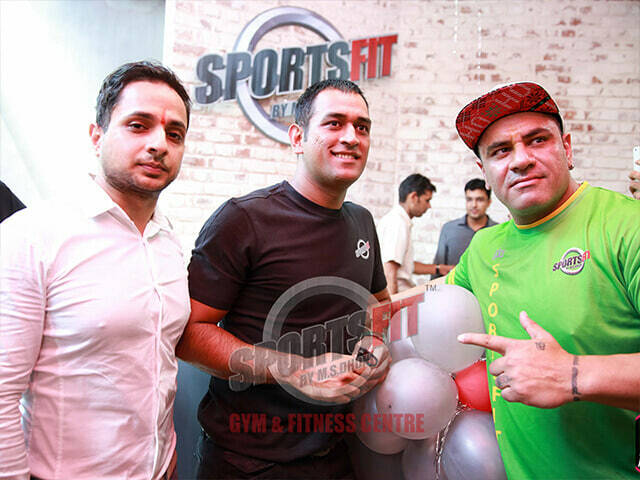 Dhoni The present captain of the Indian Cricket Team, Mahendra Singh Dhoni co-owns a fitness company called SportsFit along with his business manager, Arun Pandey. Now you know! Also, check out our other articles on sports.